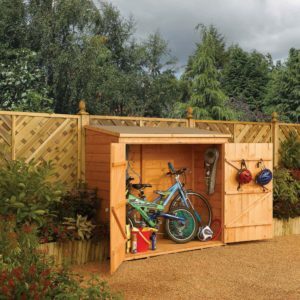 Ideal for tidying up your garden and storing tools. 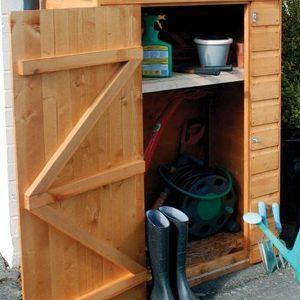 Made from dipped honey brown timber, these flat packed stores are made in the UK and delivered to your door with self assembly instructions. 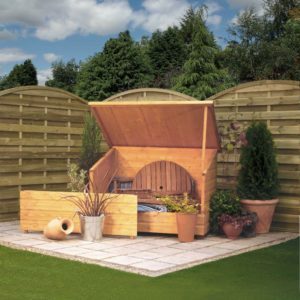 They are made from 12mm shiplap cladding with mineral felt roof.